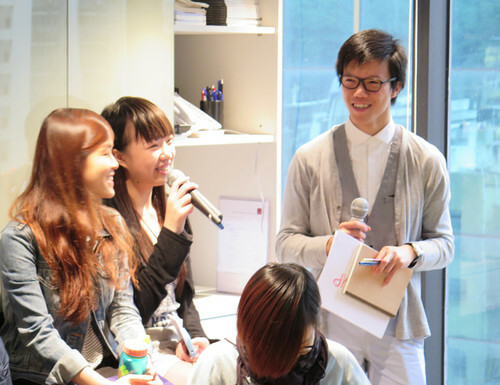 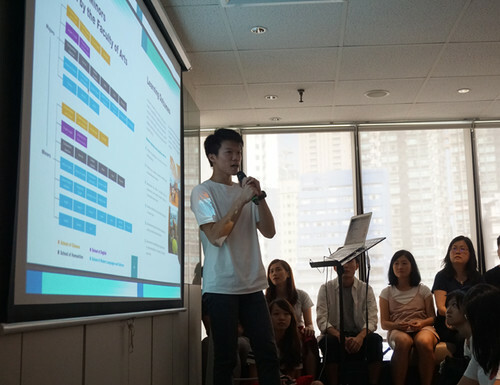 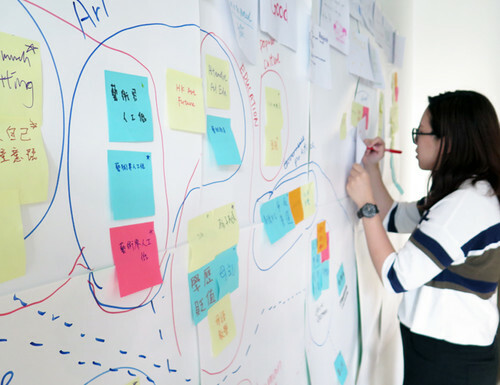 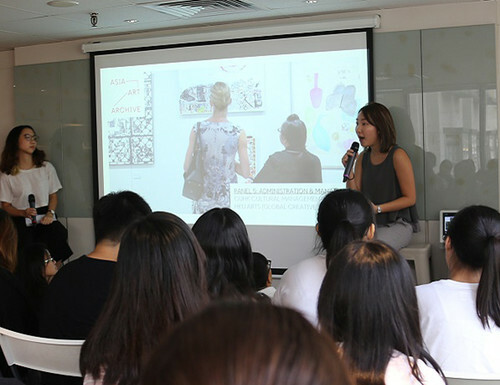 My Art Future seeks to expand students’ understanding of tertiary art, architecture, cultural studies, and design programmes available in Hong Kong, as well as facilitating their academic planning. 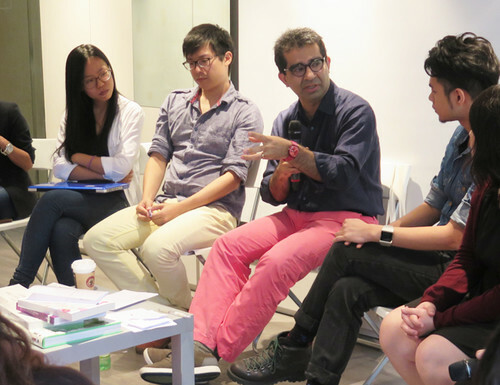 Through interactive peer-led activities, it provides opportunities for young audiences to develop, complicate, and challenge their interest in the arts, and to rethink the social role of contemporary art. 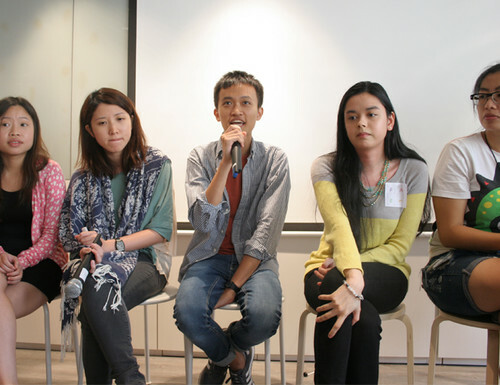 My Art Future: Salon for Young Adults is a series of salon-style discussions that aims to support tertiary education students, recent graduates, and young professionals with an interest in art as they consider pursuing a future in the field. 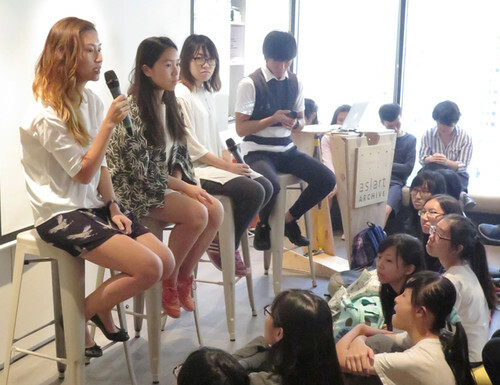 Various young art administrators are invited to share their personal experiences in order for participants to gain a better understanding of the current art ecology.